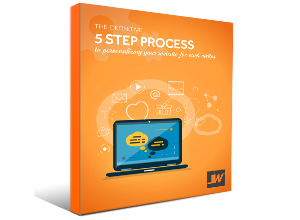 Click here to view the eBook and get started on personalizing your website today. Click here to view our portfolio and learn about our design and development process. Follow us on social media to learn more about inbound marketing, websites, and design.